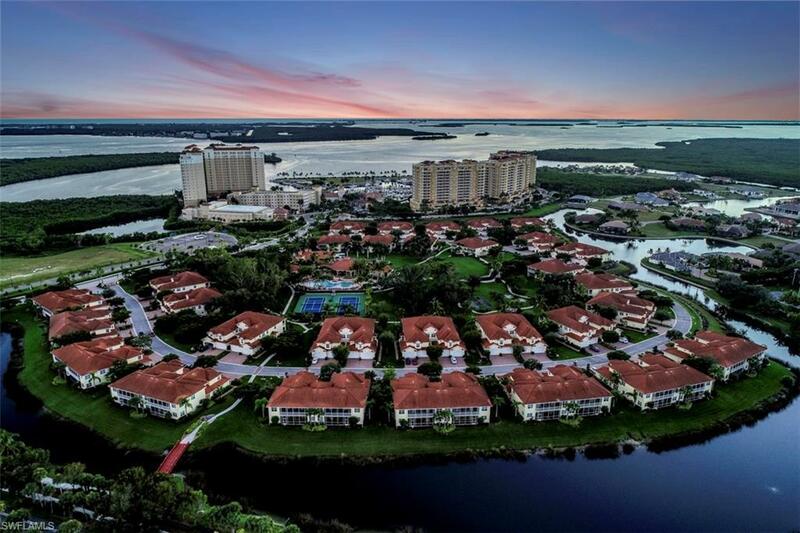 When you have traveled to 176 countries, you can claim that you have discovered the âBest Place In The World!â So they bought this gorgeous condo nestled on the Caloosahatchee River. Welcome to Tarpon Landings condominium which offers you true luxury resort living with the most amazing views (Gulf, river, canals, lakes, preserves) and much more. Make sure you watch the Drone Video/Virtual Tour! This large condo offers nearly 2, 900 square feet has a private elevator which opens right up in to your Suite, a large balcony on one end and a large screened in lanai on the other plus a two car private garage. Three en suite bedrooms! The âBest Place In The World!â is located in the Tarpon Point Marina about 7 minutes from Cape Coralâs Entertainment District and fairly close to Fort Myerâs as well. Here you can enjoy the Salt Life, from fishing to kayaking, to boating, or visit some of Americaâs best beaches and some of the nationâs top state parks. Whether you are looking for an investment property a primary residence, retirement or vacation home, you have found your special home and it is in Paradise. This is what resort living is all about. A great value with unbelievable views!